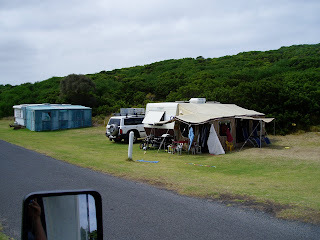 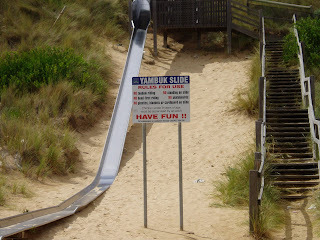 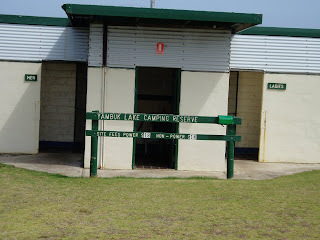 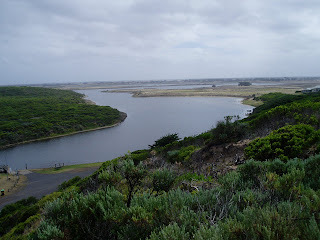 Located between Port Fairy and Portland, Lake Yambuk is reached by driving through the caravan park down to a small jetty where there is a BBQ, toilet block, a large slippery dip. 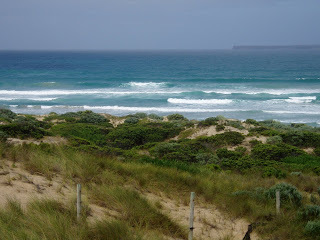 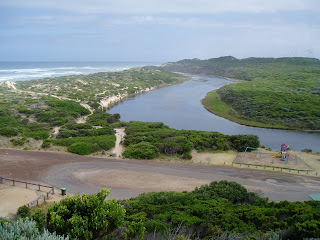 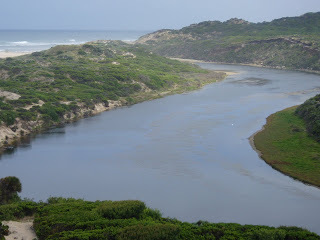 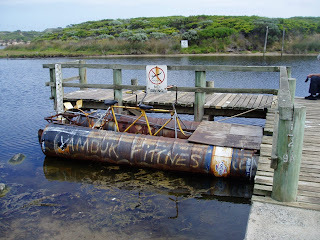 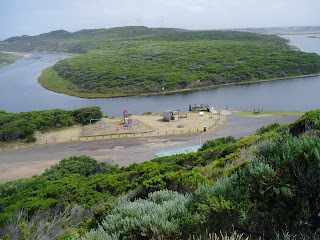 (Give it a go), beach walks, boat ramp and a lookout with views over the lake and coastline. 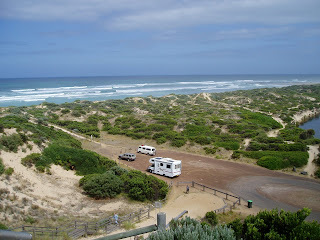 If in the area, have a look and make a decision on staying at the caravan park ($18.00 per night) with all amenities or travelling on to Fitzroy River Reserve ($5.00 Per van per night or $20.00 per week).